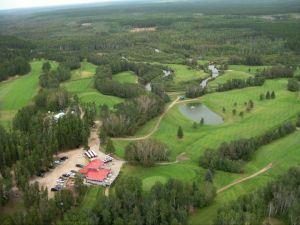 We offer a choice of over 2 golfcourses spread out thru Saskatchewan. Book green fees and tee times in REAL TIME and get your confirmations immediately. Kachur's Golf Club discount tee times will get you onto a 6,128 yard layout that plays to a par of 70. The slope from the back tees is 121, and the course rating is 68.5. Enjoy perusing the menu at the restaurant after your round. 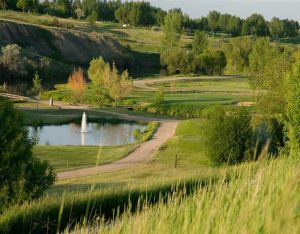 Hillcrest was a links-style course long before such courses became very popular over the past couple of decades. In fact, 2013 marks the 100th anniversary of this Moose Jaw landmark that first began as a modest nine-hole course. In 1919, the course became an 18-hole layout measuring 5,662 yards.